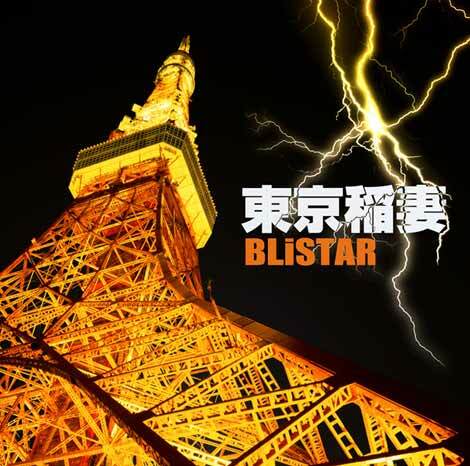 BLiSTAR, the all girl rock band will release their first single "Tokyo inazuma" on August 4th. �They had held more than 300 live performances during 2004 to 2008 as an indie rock band "THE PINK?PANDA", and now they are coming back as a major rock band. 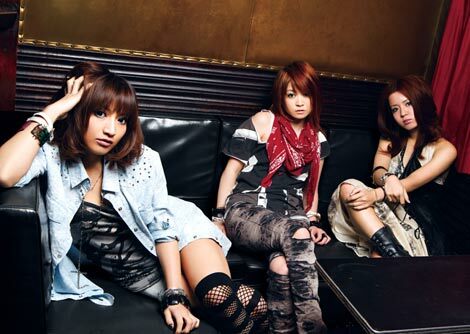 The members are MAYU (Vo. ), RINA (Gt), and NANA-A (Dr).